Alicloud, the cloud computing branch of Chinese e-commerce giant Alibaba, has uppped its mobile game after it unveiled the Haier Zing, the newest smartphone powered by its Android-based Aliyun operating system. Priced at $157 (999 RMB) and launching mid-June, it is powered by a 1 GHz process and comes with 512 MB of RAM and a 4 inch, 800×480 resolution touch screen. The device has been manufactured by home appliances/electronics maker Haier, and sports a 5.0 megapixel camera and integrates with Alibaba’s cloud services. 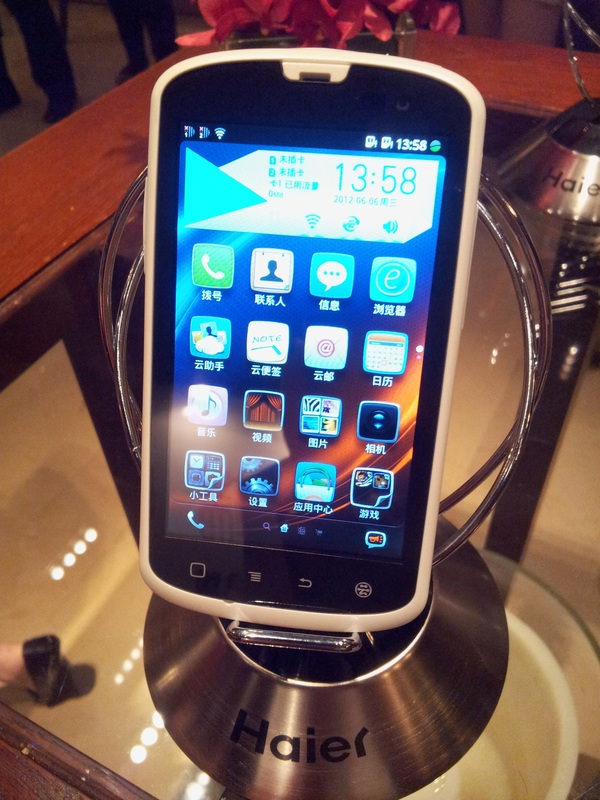 The Zing is the fifth Aliyu-powered device to hit the Chinese market since the Tianyu-produced K-Touch was introduced in July 2011. The debut phone went on to sell 200,000 units in its first 3 months, and Alibaba reveals that, to date, more than 1 million Aliyun smartphones have been sold. 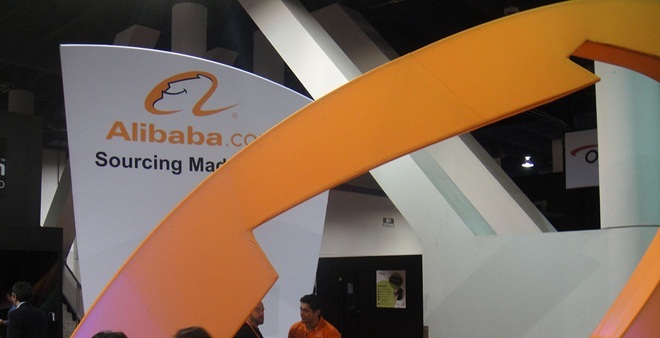 The Zing could be the first of many collaborations between the two firms, as the announcement says that the companies will “explore further cooperation”, which could see Alibaba’s cloud services integrated into televisions and other appliances. The unveiling of the Zing comes one month after Baidu revealed its new cloud-centric operating system, also an Android fork, which it says is a platform for sub-1,000 RMB smartphones. The Chinese search giant says it is in talks with 20 handset makers about partnering, and the first confirmed Baidu Cloud-powered phone is the upcoming Foxconn-built Changhong H5018. The two Internet giants aren’t the only ones taking at China’s affordable smartphone space. E-reader maker Shanda is expected to enter the space soon, providing plenty of competition for the attention of mainstream Chinese consumers. Xiaomi is one the best examples of a successful Chinese smartphone maker, having sold more than 2 million of its $320 M1 phones. The company has reportedly just closed a new round of funding that values it at $4 billion – while that figure is not confirmed, the fact it has been mooted demonstrates the potential of mid- and low-range smartphones in the country.